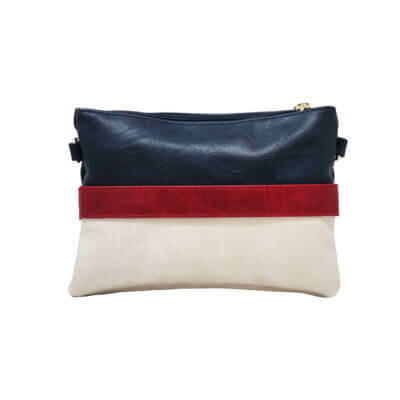 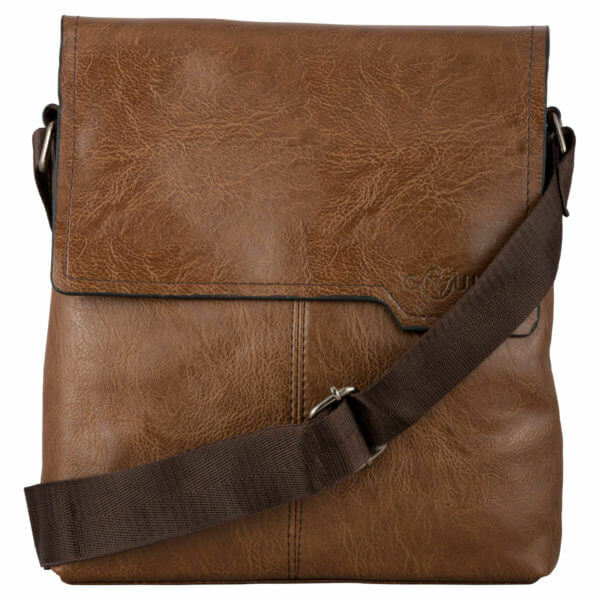 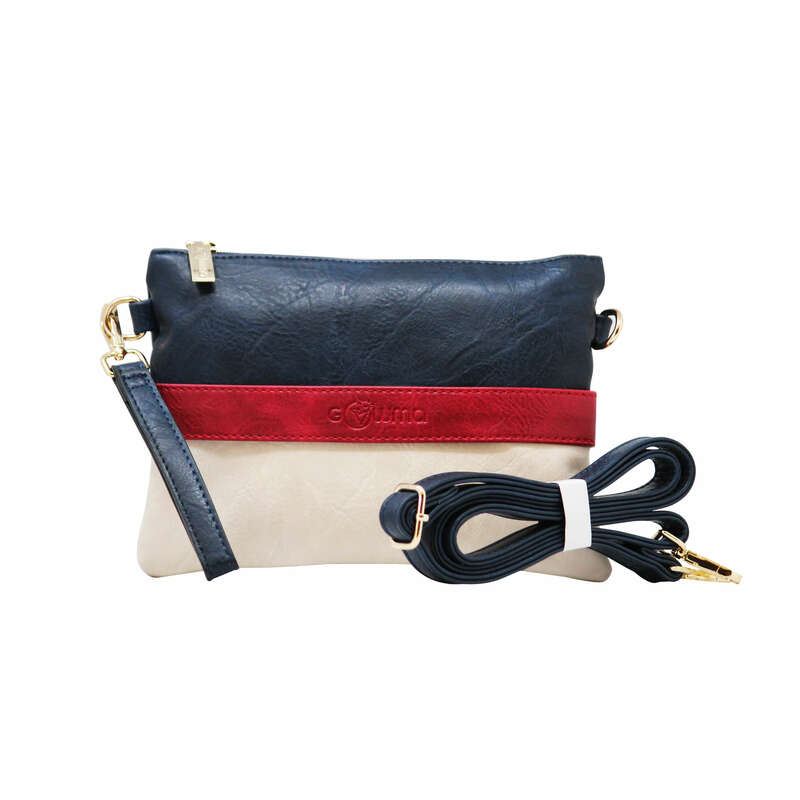 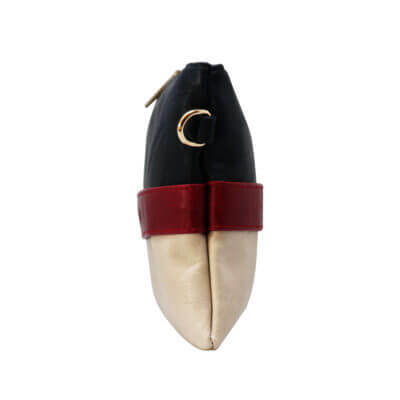 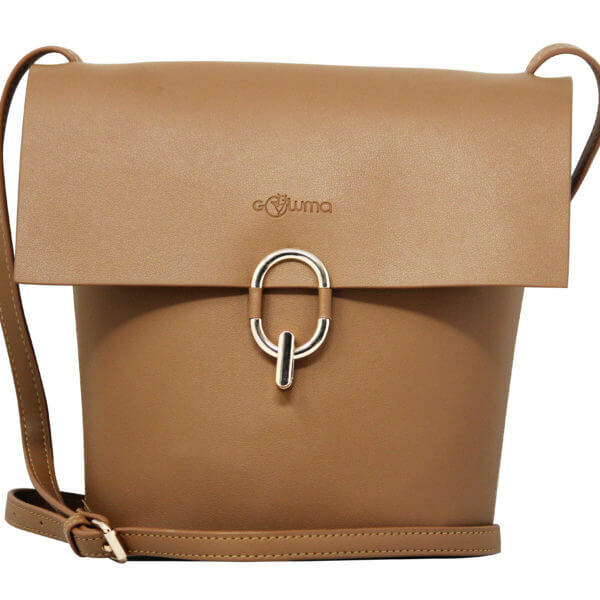 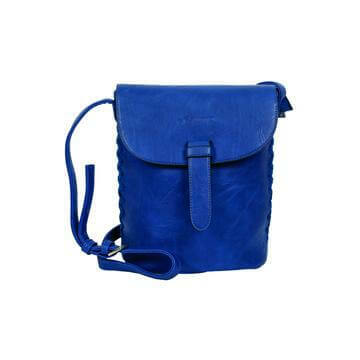 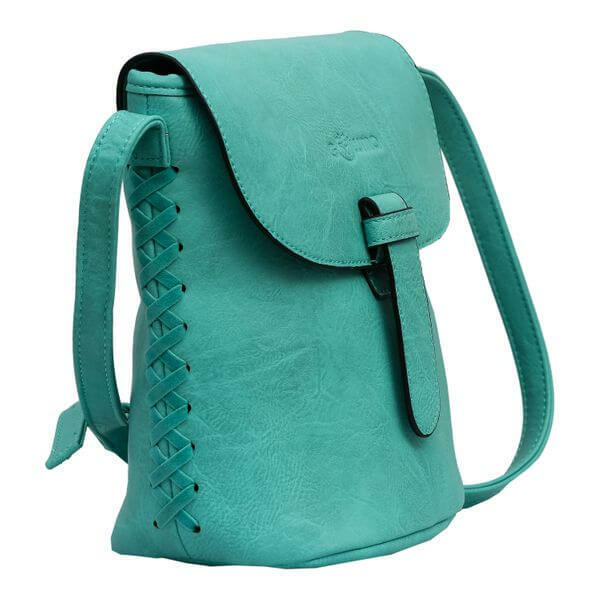 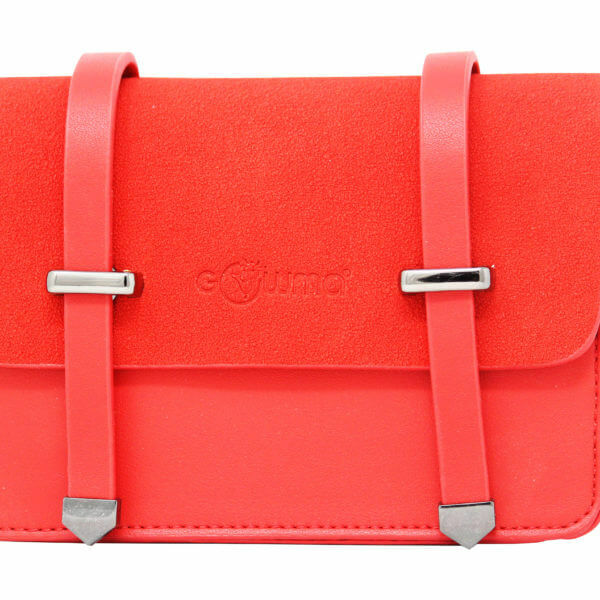 Our vegan & cruelty-free, Cross Body Bag (TS) looks attractive with your casual and party wear. It can also be used as a clutch. 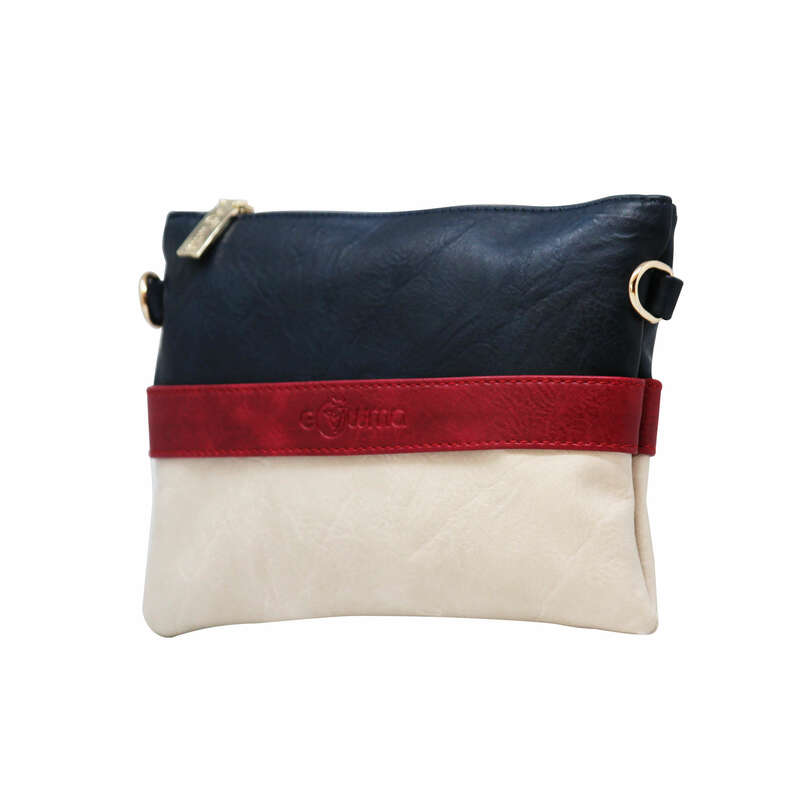 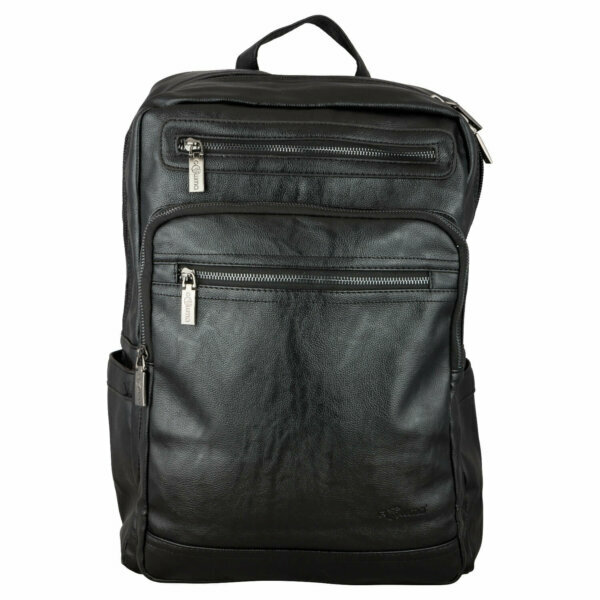 Carry your smart phones, sunglasses, makeup, wallet with great comfort.